The online landscape changed drastically several years ago. The question is, has your website kept up with the change? If it hasn’t, you’ll soon be biting the digital dust. In the past, Web designers had only a few viewing platforms to deal with — mostly desktop views. But oh how times have changed. Now, you’d be hard pressed to find anyone without a mobile device, and these devices feature screens of various sizes. This has generated a new slew of challenges among Web developers and designers. How exactly can you make your website appear perfectly on all of these devices? 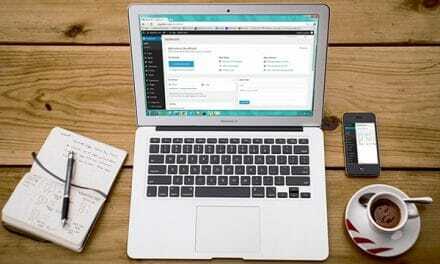 You need to know how to create the best responsive websites today. Here’s a rundown on what you need to do. 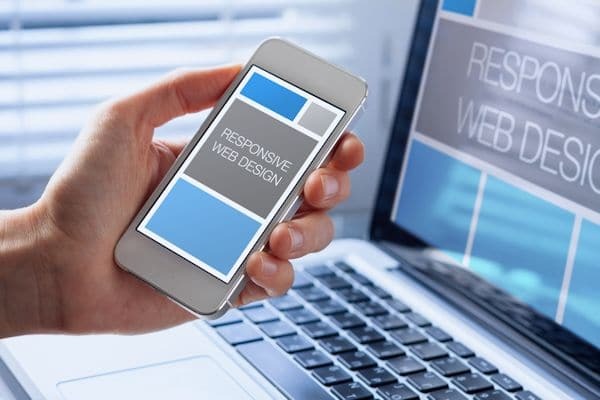 Responsive website design, or RWD, is an approach to design that enables websites to work on any and every device that could be used to browse the World Wide Web. These include cell phones, laptops, computer desktops, tablets and even television sets. Perhaps you’ve been to a site on your smartphone that didn’t display properly. Or maybe you had a hard time interacting with it in the same way you would on a computer desktop. This means you basically came across a website that was created without RWD in mind. Let’s take a look at why RWD is so essential. If you run a business, you absolutely need a website that your visitors and customers can easily access on their various devices. People today are relying on the internet more than ever before to research information and to make purchases. If your website isn’t responsive, you’ll end up losing more customers than you’d care to count. In fact, research shows that a majority of businesses that designed websites specifically for cell phones experienced increased sales. Having a website that is responsive, will not only boost your business’s visitor engagement but also help to drive more traffic to your site from Google and other search engines. RWD features three parts you need to know about: a grid system, media queries, and the right images. A grid system — similar to the type used for magazine layouts — is paramount for RWD. If you want a flexible website layout, the measurements have to be percentages rather than pixels. In other words, you can use the phrase “50% width” to describe a site that will cover half of a laptop screen or smartphone screen, for example. This is the starting point for RWD. Next, you’ll need to decide on your website’s background. For the most responsive website, it’s best that you choose a background or texture that is simple. For instance, stick with a solid hue that is plain or a gradient that is vertical. A static image, a horizontal gradient or a background that doesn’t seamlessly tile won’t degrade well for a screen size that is larger or smaller than the particular screen you decided to design for. To make a background image responsive, you can set your background-size property for your website. This property gives you the option of setting a particular size for your website’s background image. You can do this using percentages and lengths, or you could do it using the two keywords of “contain” and cover. When you hear “contain,” what typically comes to mind? If you’re like most people, you may think of a container — something used to hold all of something else. In Web design, the “contain” keyword refers to fully displaying background images within their parent containers to the closest of their aspect ratios. When you use this keyword for your background-size property, you’re essentially saying that you want your website’s background image to maintain a specific ratio no matter what size the user’s viewing area may be. Now, what comes to mind when you hear the word “cover”? You think of something that spreads out and entirely blankets something else, right? In Web design, if you set your background-size property to cover, the background image you have chosen for your website will expand so that it covers all of the space being displayed. The image aspect ratios will be ignored. In other words, if a user’s viewing area happens to be smaller than your background image, your image will simply be cropped so that it fits the user’s viewing window. Meanwhile, if the viewing area is larger, then your image will be stretched to cover it, which means it may end up blurry. This is yet another background-size setting option you can take advantage of. If you choose this option, you’ll set your background image at a certain size, and the image will remain that size. This may seem contradictory to the idea of creating a responsive website — one that is flexible and adaptable. However, if you use percentages, as we mentioned earlier, your site will be good to go. To set your background-size property to an appropriate percentage, input the width and then the height. For instance, let’s say you type “40% 60%” for the background-size. This means that your background image’s pixel ratio will always be 40% by 60% when it comes to a user’s viewing device. Now, let’s move on to media queries. As mentioned earlier, when designing your website, you need to consider how your website will appear on screens that are very large in size, very small in size and somewhere in between. Fortunately, using media queries allows you to tailor your Web layout to a particular range of devices without needing to alter your site’s content. These conditional statements tell a Web browser which sections of your site will load once a particular size of a screen has been pinpointed for a viewing device. In other words, they apply particular CSS styles based on what devices users are on. Note that it will take time and some testing to make sure that your website works as intended on various devices once you generate the necessary code to hide the button from phone users. Using a single plain universal background image can certainly be a lot less complicated and time-consuming than using media queries. However, if you use media queries properly, you can easily make your website design flexible for and attractive on today’s various screen sizes. If you want your website to be truly responsive, you need to pay close attention to the images you include on your website as well. After all, an image’s size — both the file size and the actual size — greatly impacts your site. If your site features a big image that isn’t responsive, this might mess up your site’s layout on a smartphone. Also, it may make your site take longer to load. This is especially problematic since most cell phone users use 3G or older technology. 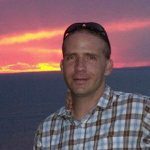 There are a couple of methods available for making an image responsive: adaptive photos or HISRC. Let’s check out both of these. Adaptive images represent the most commonly used method. With this method, you give an image width of 100% and then let the image adapt to the parent container. The result? If somebody resizes his or her browser, your image will easily resize with the browser. Of course, although this is a relatively easy-to-use method, it is not full proof. The challenge you face with this method is that you’re showing an image with standard height and width. So, let’s say that your picture is tiny and someone is expanding the width of his or her browser. In this situation, your image may become blurry and pixelated. Yet another problem you face when using adaptive images has to do with your page load speed. If you’re using a big picture to adapt to a smaller container, you might boost your load time. For instance, if a user has a connection that is high speed and thus his or her browser supports a greater device pixel ratio, then 2x images will take any mobile-first images’ place. Do you want to create a responsive website menu in the fastest way possible? Simply converting your site’s navigation to what’s called a select menu may do the trick. Of course, this isn’t always practical, particularly if your menu is large and features a number of sub-levels. A Web design expert, however, can offer several handy code snippets for responsive menus. These snippets will help you to overcome the navigation issues that many people encounter when trying to create a responsive website. When it comes to making your typography responsive, some industry experts argue that you should utilize pixels for your CSS font-size property. On the other hand, others argue that you should use ems. Both are technically right. This is because both pixels and ems serve as fallback settings that work with all browsers, even those that do not support the particular font-size setting you have chosen. Also, both pixels and ems are adaptable to the various screen widths of different devices. So, with either option, you can rest assured that you will have flexible and properly planned typesetting. We offer top-notch services aimed at making our clients’ websites mobile friendly in a wide range of industries. 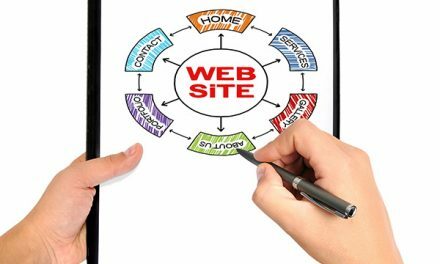 We understand the importance of having a business website that works on all browsers and devices. 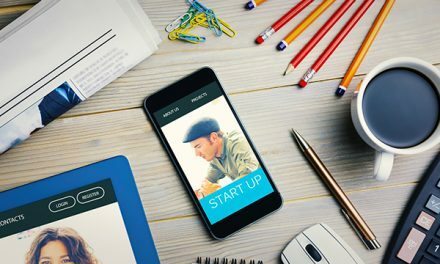 We also understand that creating such a website — or converting an existing site to meet this standard — can be a huge task for any small business. This is why we are passionate about using our RWD expertise and resources to help you to attract more of today’s online customers. The best responsive websites we have created for various clients include one for a company that provides fabrics, patterns, and kits. We updated this client’s website to make it work on mobile phones and moved it into WordPress. We also rebuilt the client’s shopping cart. Since then, the client’s sales have reportedly increased dramatically. We also created a mobile-friendly site for a massage service. The client was searching for a website that had a feminine appearance, and we came up with a design that thrilled the client. 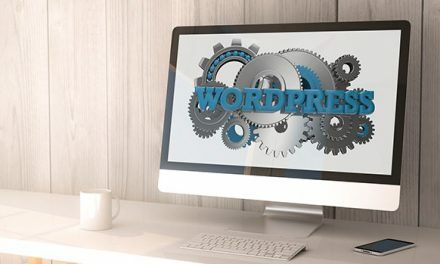 In addition to handling your RWD needs through our custom website design services, our other high-quality services include search engine optimization. 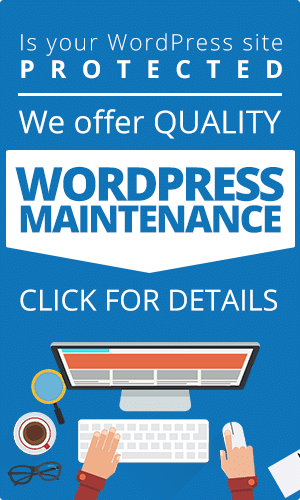 We also provide website hosting and WordPress maintenance plans. Get in touch with us today to find out more about how we can help your business website to more effectively meet the needs and expectations of today’s mobile audience. With our help, you can strengthen your bottom line this year and in the years to come.